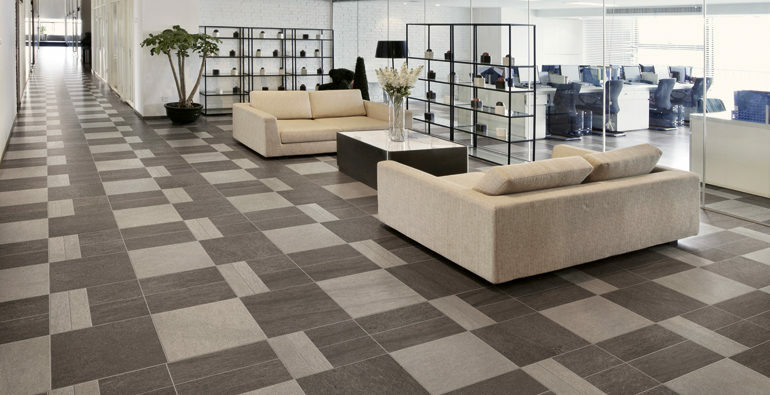 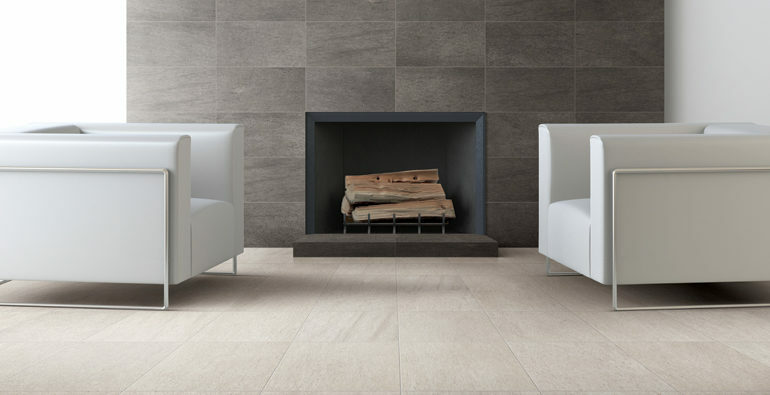 Basaltine is a contemporary design inspired by the natural elegance of volcanic stone. 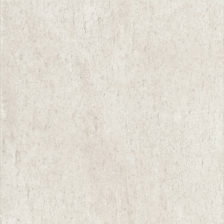 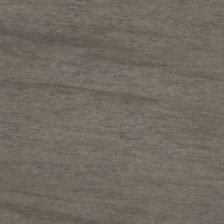 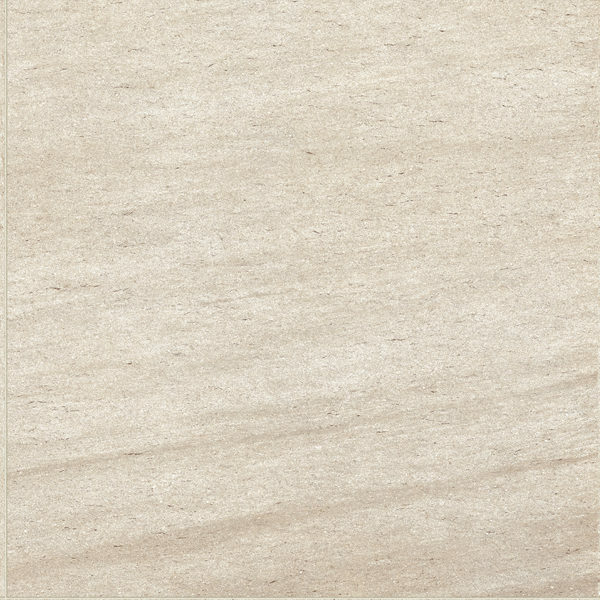 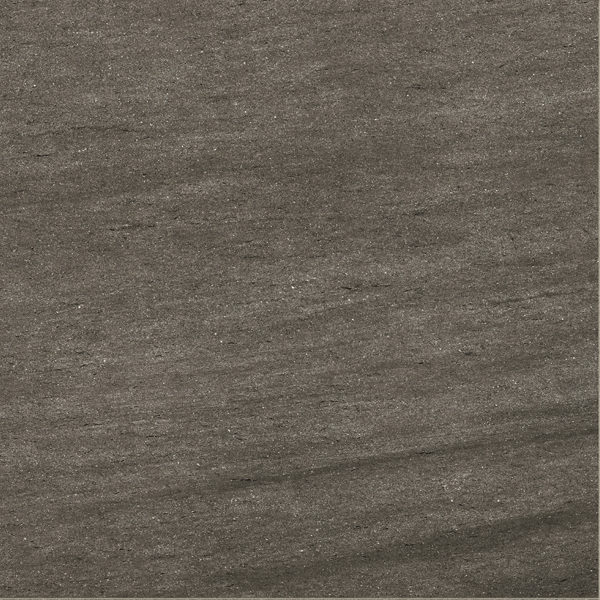 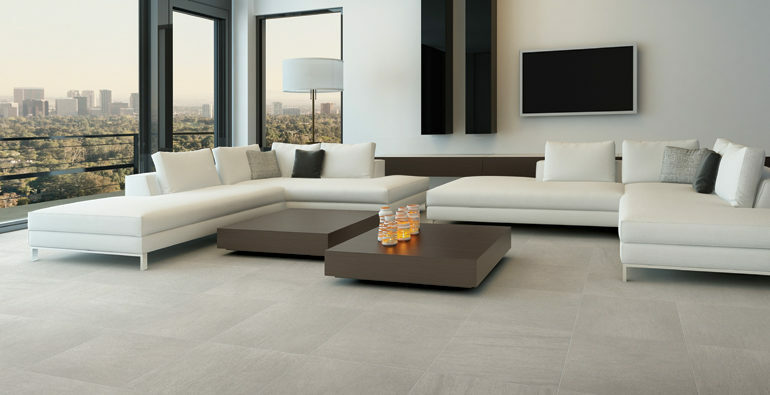 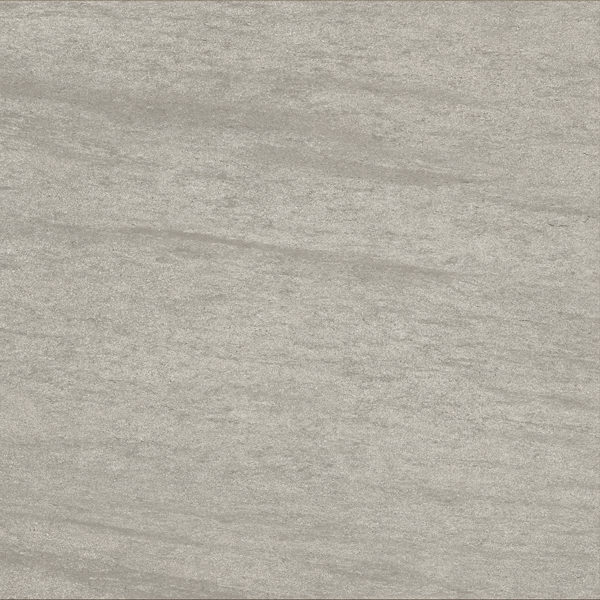 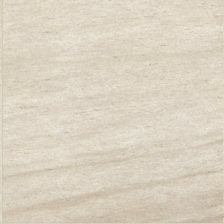 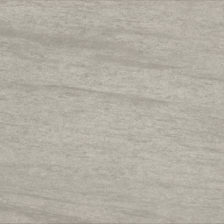 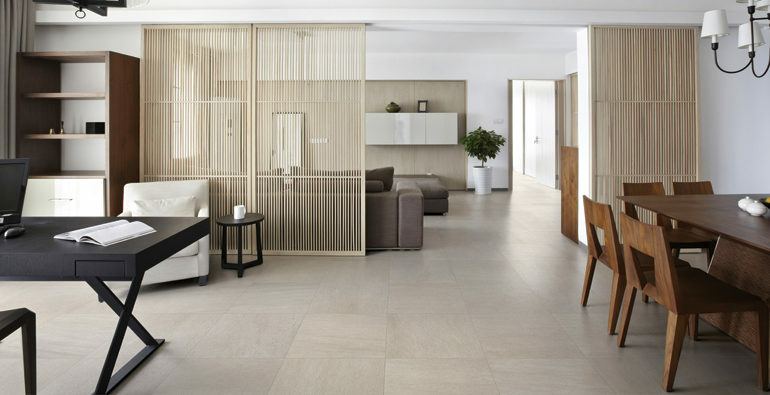 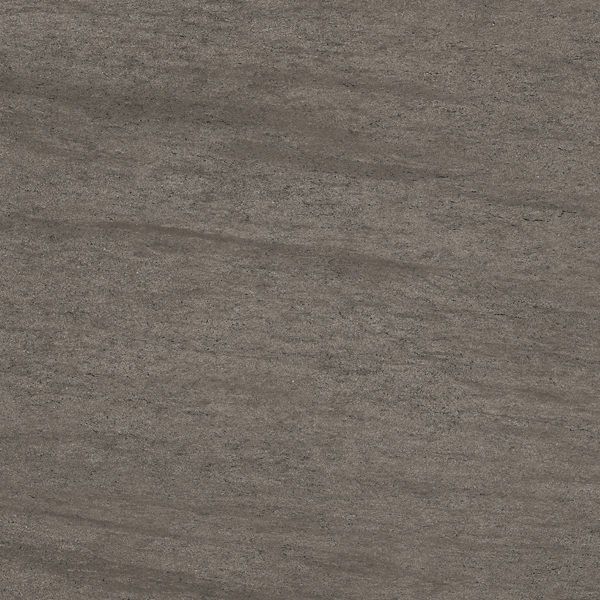 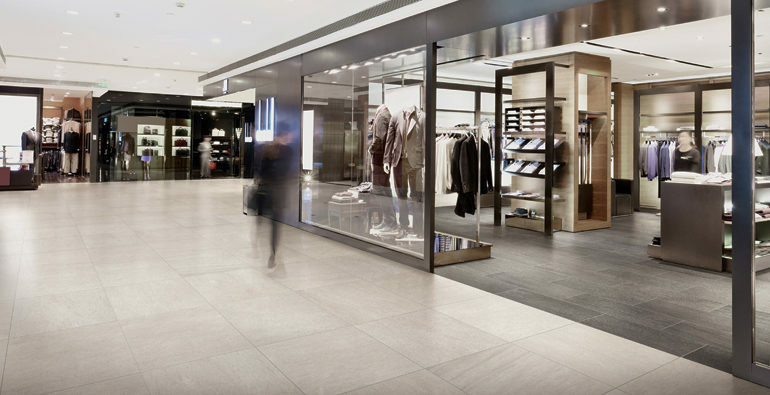 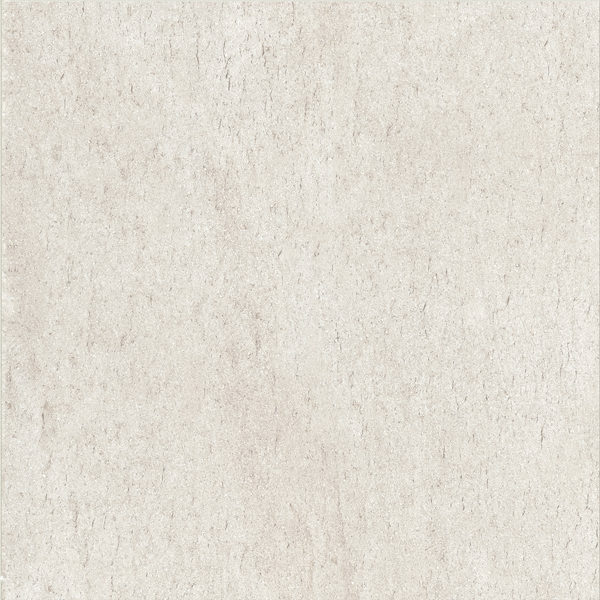 This color body, glazed porcelain tile is available with rectified edges comes with either a natural and grip finish. 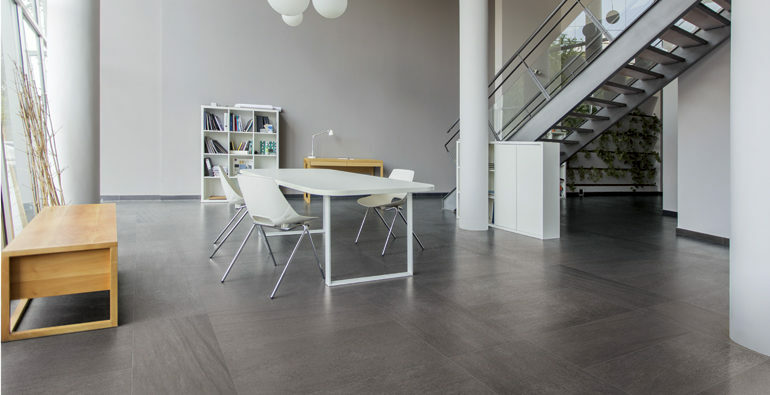 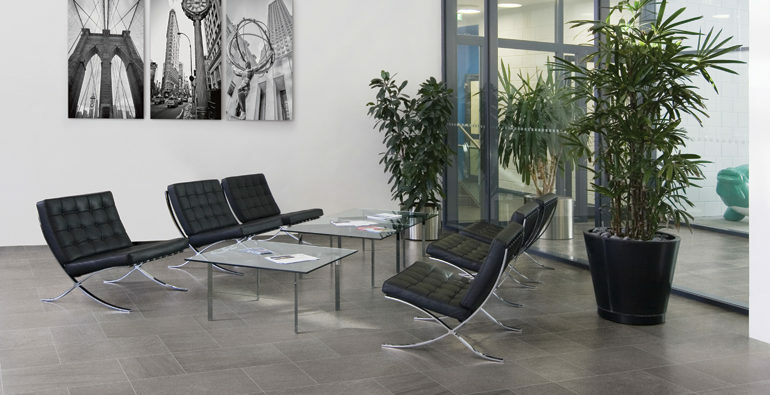 Basaltine is a great choice for all residential and most commercial floor and wall projects.